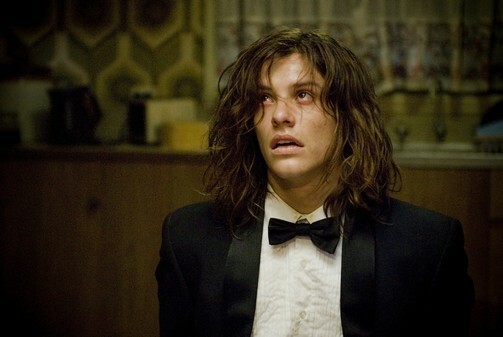 BRENT (Xavier Samuel) has never really recovered from the night of his car crash. It's the crash that killed his father, the crash that he was responsible for, and his only solace is his loving girlfriend HOLLY (Victoria Thaine). But there's another girl who yearns to comfort Brent, the quietest girl in school, LOLA (Robin McLeavy). Just when Brent thought his life couldn't get any worse, Brent turns down Lola's invitation to the school prom and enters a nightmare beyond imagining. Just hours before the dance, Brent is abducted and taken to Lola's home by her adoring, demented DADDY (John Brumpton) who's determined to make his lovelorn princess's dream come true, her own private prom night with her dream date.